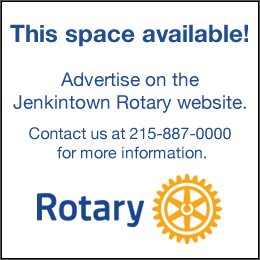 Since 2005 Jenkintown Rotarians have volunteered once a month to read to the children enrolled at the Jenkintown Day Nursery School. The eager and engaged children, ages two to five, listen attentively as up to 6 Jenkintown Rotarians read picture books, poetry, and short stories to them. The Rotary volunteers love receiving hugs and smiles from the children. On occasion Jenkintown High School students also volunteer to read to the children at Jenkintown Nursery.